© Nicolas Trinh. All rights reserved. 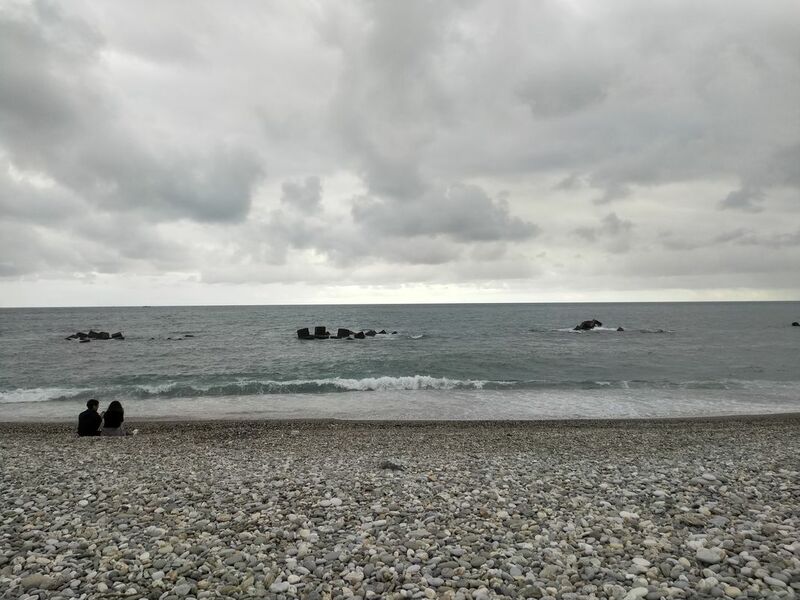 This picture is showing a young couple having a conversation at a rocky beach in Hualien, Taiwan. Even though the weather was grey, they seem to enjoy their time. Date Uploaded: Nov. 28, 2018, 8:05 p.m.